Interested in finding something more than "just another job"? 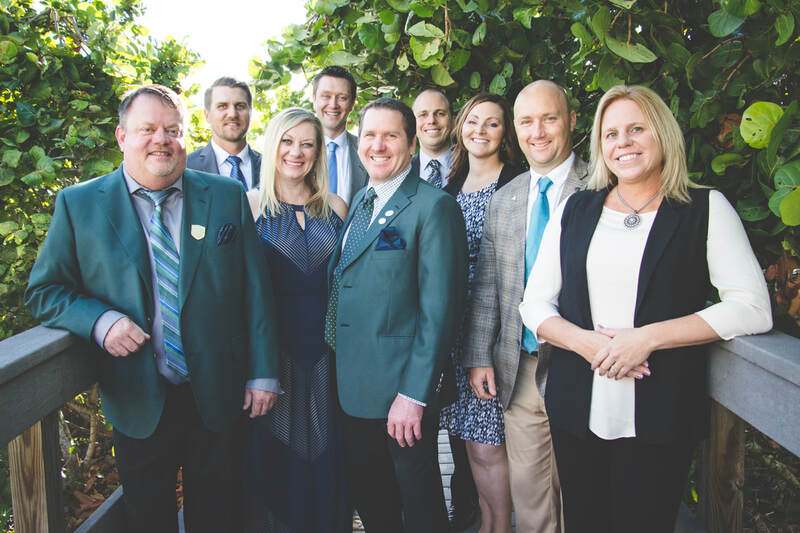 Our agents love what they do! 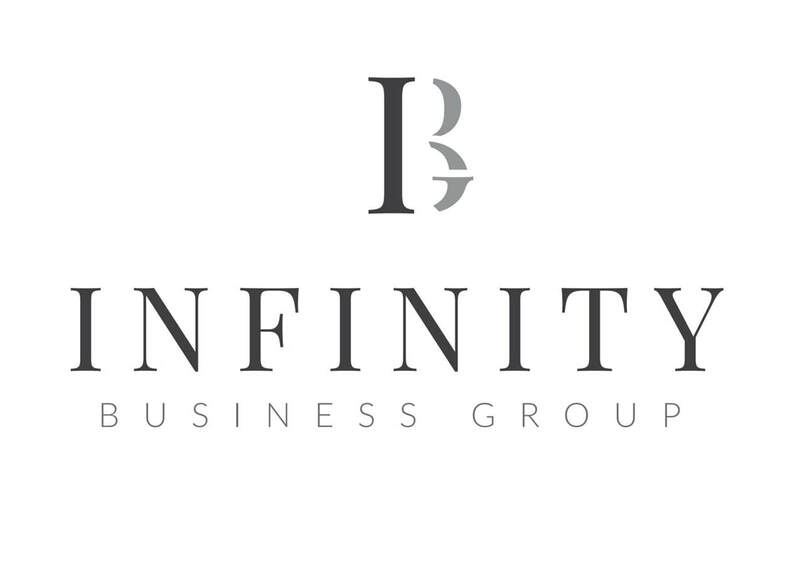 A career with Infinity Business Group offers you the chance to help others, form lifelong friendships, and build a lucrative, successful, and financially independent future for yourself while you're doing it! Build your business around your life and not the other way around. We are there to help families when they need it the most. We specialize in offering affordable supplemental health insurance policies to businesses as well as families. Infinity Business Group is an independent insurance agency partnered exclusively with Family Heritage Life Insurance Company of America. We are a great company to work for, but don't just take our word for it.